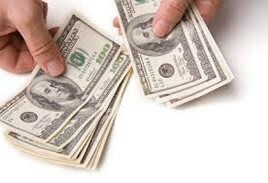 At OC Cash For Cars, we pay you cash for your unwanted car, truck or van. We pay cash upon pick up. 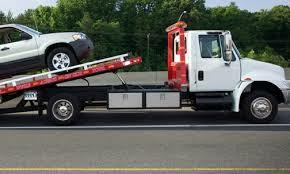 We offer free towing, free quotes and same day car removal in all Orange County, California. WE BUY USED AND JUNK CARS! We Buy Cars, Trucks & Vans. In today's market, selling your used or junk car can cause a great deal of stress and requires a lot of time and effort. With our cash for junk cars service, we have eliminated the hassle that comes with the car selling process and designed a better way to sell your car. We buy cars faster than any other way you can sell a car for. If you have been looking for a used and junk car buying service, you have come to the right place to get fast cash for your junk car. Whether your junk car is running or not, let us get your unwanted vehicle out of your hands, and convert it into cash for you! Selling a used or junk car has never been easier! Just give us a call, and we will make you a cash offer for your used or junk car, truck, van or SUV. Have you lost or misplaced your tittle? No problem! We can still buy your junk car. Just let us know when you call us or when you request an online quote. We can assist you in obtaining the required DMV forms needed to sell your junk car.